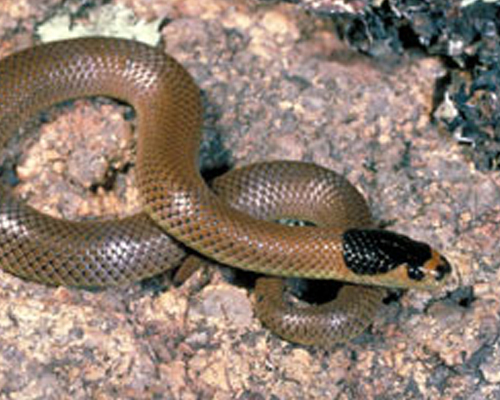 The whip snake is often mistaken for a juvenile brown snake being similar in size colour. Feed generally on termites and skinks and live in Termite mounds, underground and under rocks. Whip snakes are live bearers having up to two young. The Little Whip snake is venomous – but it’s bite is of little consequence to humans. Many people who interfere with snakes in some way or try to kill them are often the ones who get bitten. The best solution is to try and live in harmony with them. They are a native and protected species. Do not in any way try to kill a snake.